Where does blogging fit in with marketing? 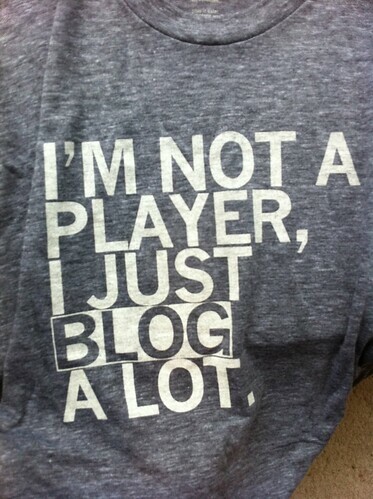 As you may know, I tout blogging a lot. I really believe it is one of the best forms of online marketing out there. Like anything, you can find articles that see blogging as not worth the effort and you will find just as many articles stating the opposite. Let me tell you why I think it should be a part of your mix. Everyday, I learn something new and I have to get creative. I am a news reporter. I look for articles and information that I believe my clients want to hear. I also want to take the opportunity to educate our readers on some new tips and ideas. 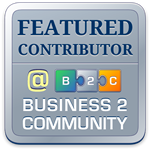 If you check out my company blog, you will see a wide range of topics. It is great to link information from past posts and to your current posts and corporate website. If you are trying to get a message communicated using Twitter, Facebook or Linkedin, start with your blog and use these channels to broadcast your message and start a conversation. I can tell you that by blogging, I have been able to take my online marketing initiatives to new levels and the best thing about it is the content stays out there forever. You cannot say that about paid advertisements. In addition, I keep myself and my readers up to date with specific information related to their interests and our company. Finally, all of these actions help keep you in touch with your current clients and provide you opportunities to reach new clients. It is well worth the effort to keep blogging, despite what you might read.